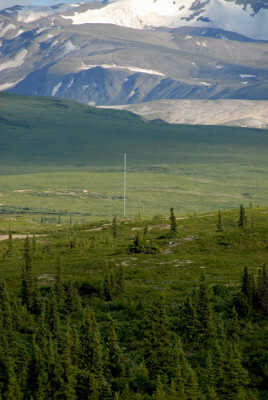 The Coal Mine Road Site 10 met tower location exhibits some unusual wind power characteristics. Although the wind power density calculates as a solid wind power class 6 (measured on a scale of 1 to 7) wind resource, the mean annual wind speed is that of a class 2 wind resource. This is due to an unusual wind speed distribution of significant calm winds but also an appreciable amount of very strong winds. Site turbulence is low and the wind rose is highly directional.